Eyebrow Stamp Shape have 3 different eyebrow models, for your Eyebrow Stamp. 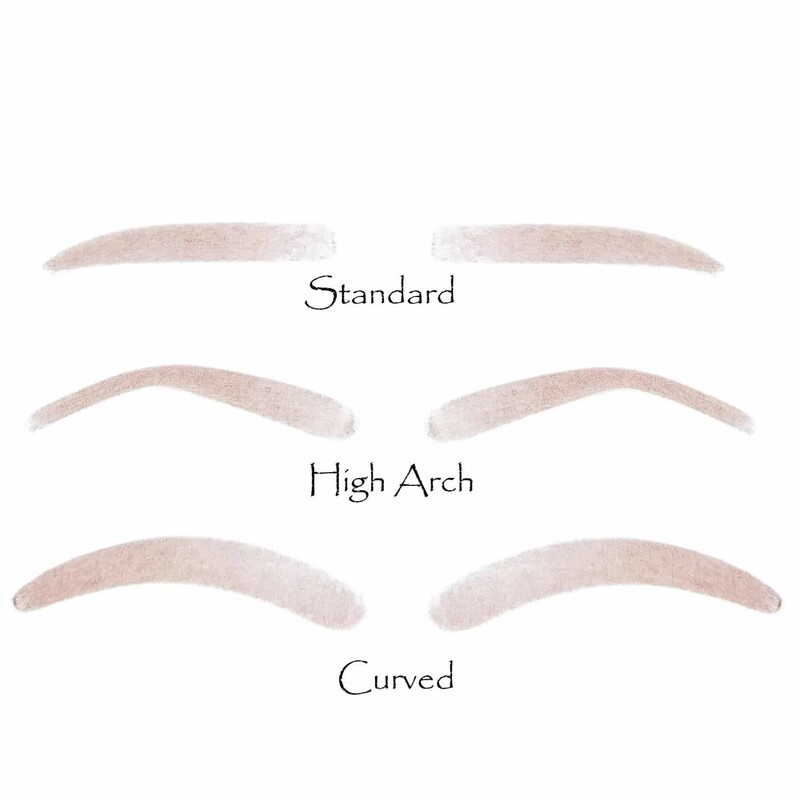 We have the perfect shape for your eyebrow, here you can choose between create a natural and perfect eyebrow with the shapes: angled, straight or rounded shape eyebrow. Take the Brow Stamp, press on the eyebrow powder and stamping on your brows, to get the desired effect. 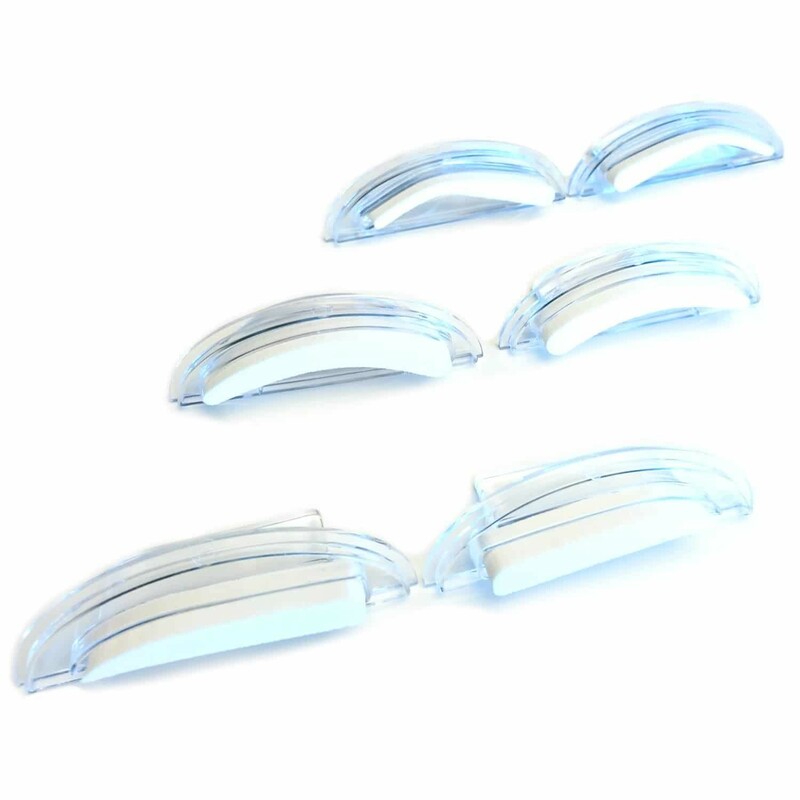 1 Par of Eyebrow Stamp Shape (1 for right and 1 for left).